FREE Vocal MP3 Track: Singing All Over The World. Duration: 2 mins 28 sec. 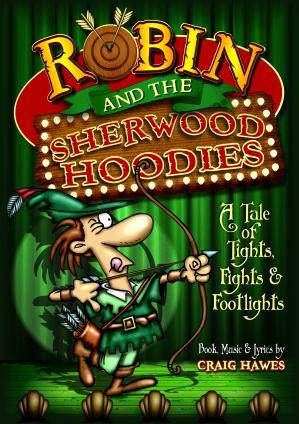 This is a FREE Vocal MP3 Track called "Singing All Over The World" taken from the musical "Robin And The Sherwood Hoodies". To initiate the download, click the download button below.